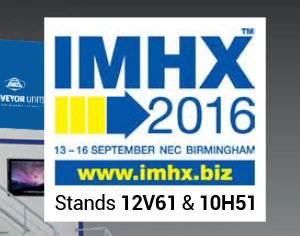 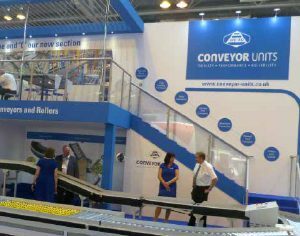 Following its successful launch at IMHX in September last year, sales of the new ‘C’ Section Conveyor range have exceeded all expectations, tipping well over the £2 million mark at the beginning of February 2017! 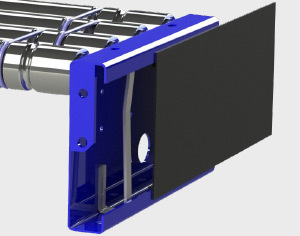 Given the unique benefits the ‘C’ profile has to offer over the old style ‘Z’ frame it’s hardly surprising that it has become the frame of choice for many of our Integrator customers. 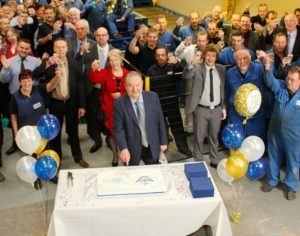 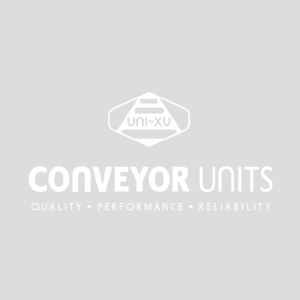 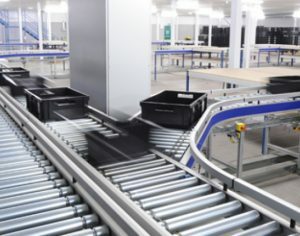 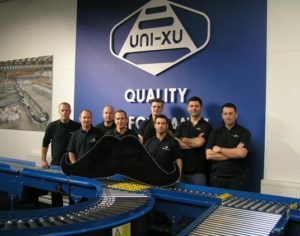 Conveyor Units goes for Growth!